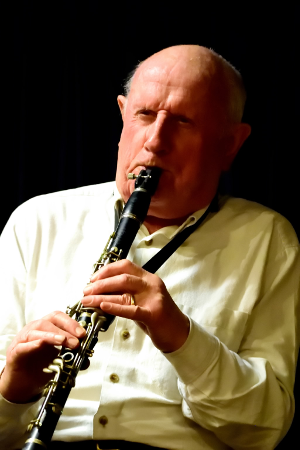 Mart powers along joyfully on clarinet and sax, lyrical or aggressive as the music dictates, but fluent and positive to match this rocking ensemble. 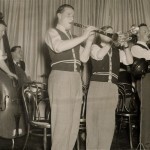 Not surprisingly, his early influences included both the attack of Bechet, Johnny Dodds and George Lewis, and the musical perfection – and sheer swing – of Benny Goodman. 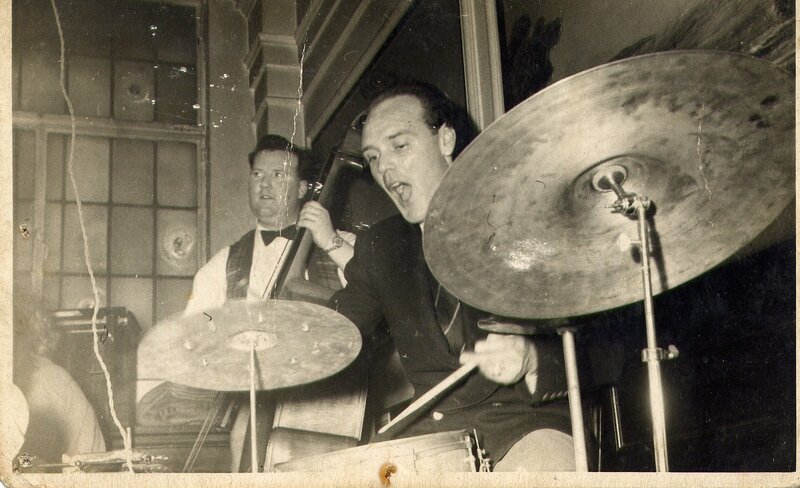 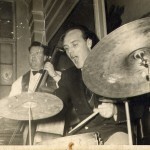 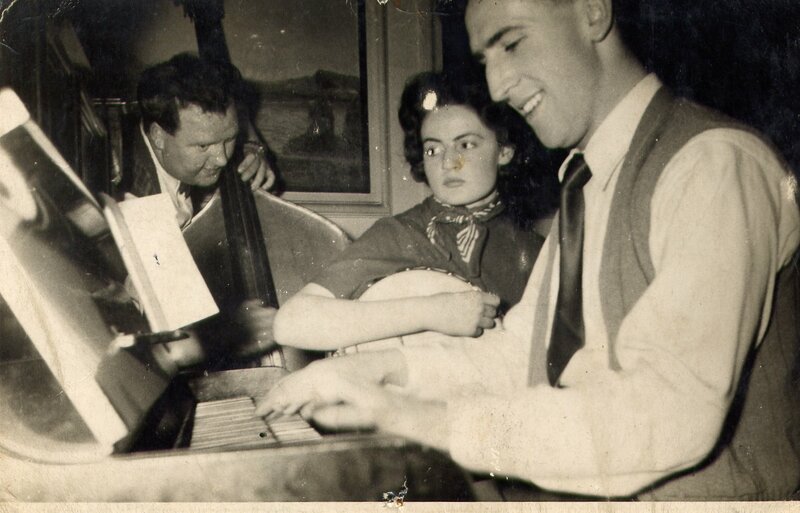 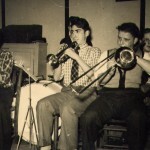 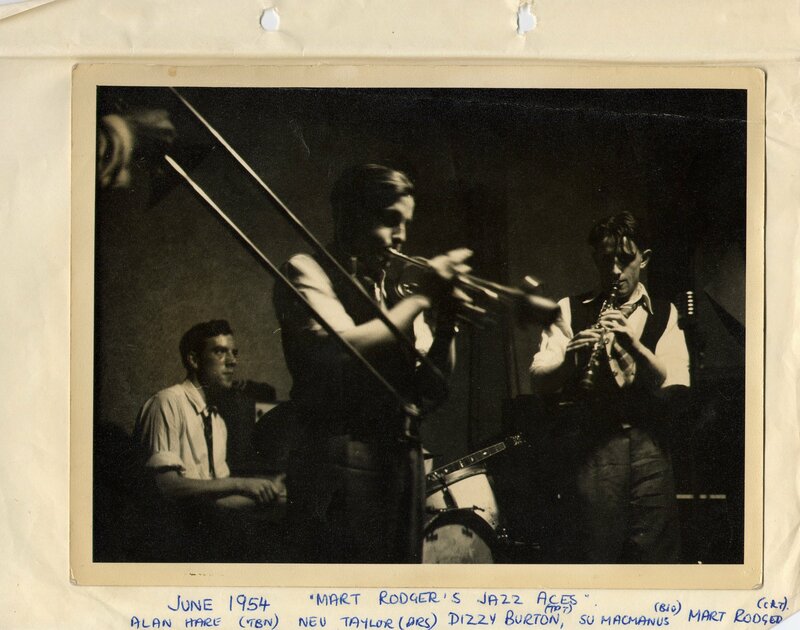 He formed his first band, Mart Rodger Jazz Aces, in 1952, but had to leave because of National Service. 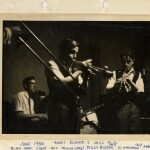 He later formed Mart Rodger’s Hounds of Sound which included ‘Bluesbreaker’ John Mayall, on piano. 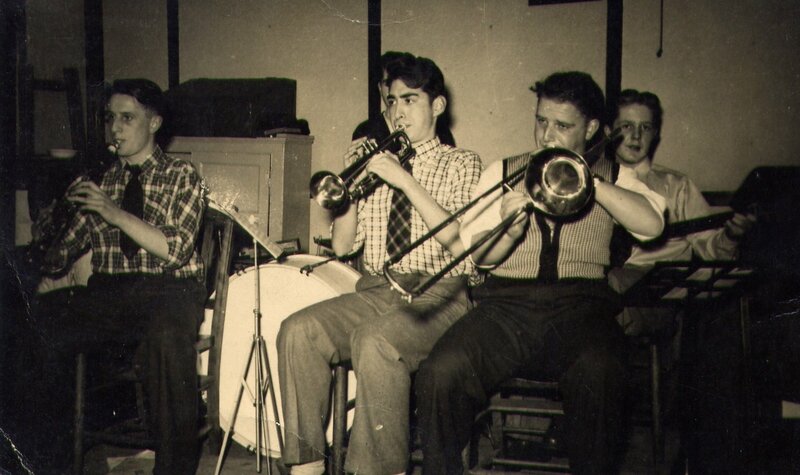 He joined the Zenith Six next and was with the band for 8 years. 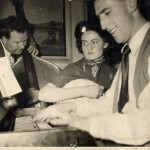 World musicians and singers he has accompanied include Matty Mattlock, Humphrey Lyttelton, Jimmy Rushing, Rosie McHargue, Phil Harris, Marion Montgomery and Marty Grozs. Mart Rodger is an advocate of presenting an audience with a performance of good music played in a traditional jazz style with ‘bags’ of entertainment and the band gives him what he wants!